Recently, I joined my town’s Big Band. 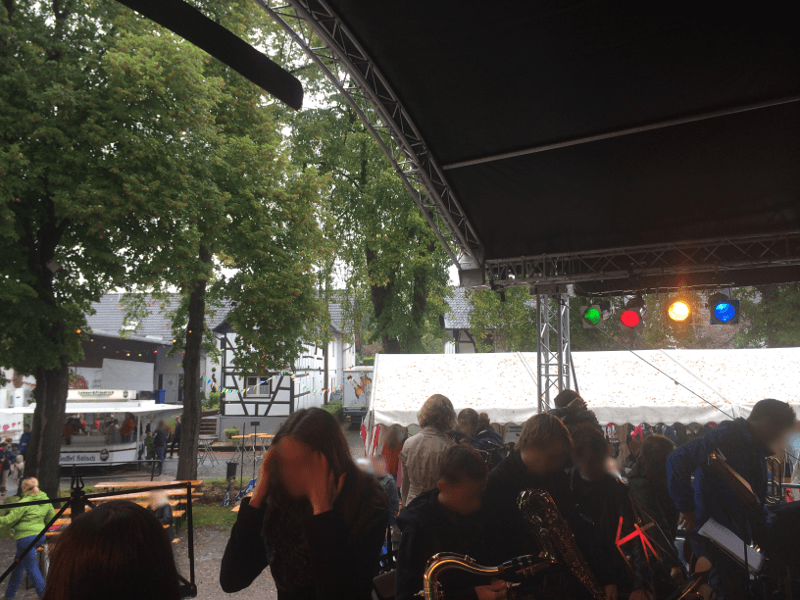 On Sunday the 21st of September, we played at a nearby village’s Kirmes festival. Here is a picture I took as we were packing up after the show!